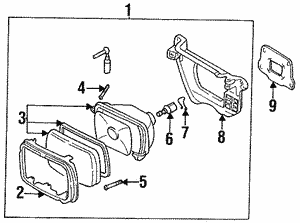 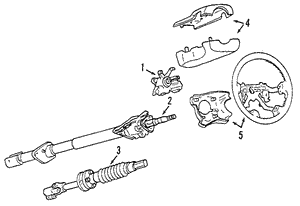 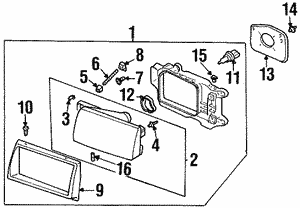 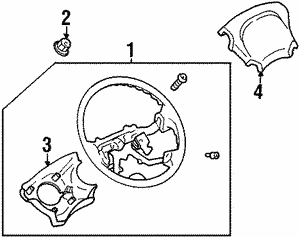 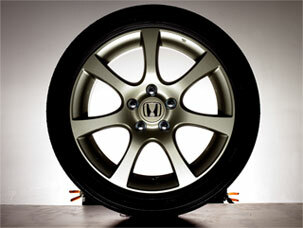 Out of all the components of the vehicle, wheels are the most susceptible to damage. 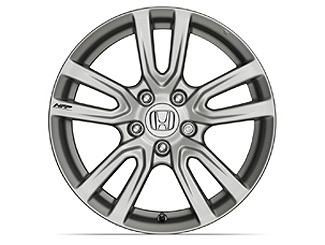 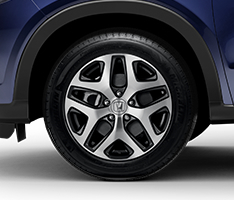 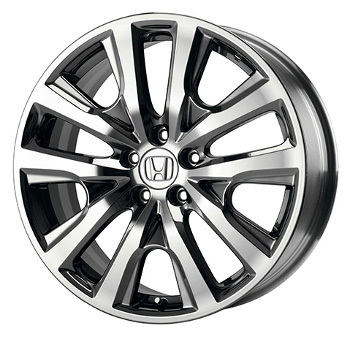 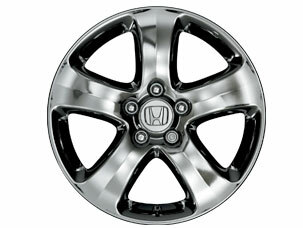 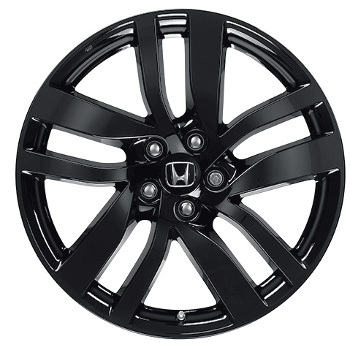 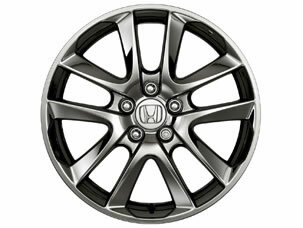 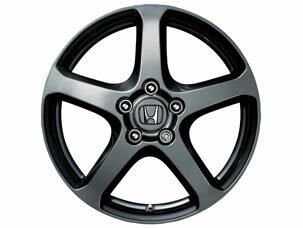 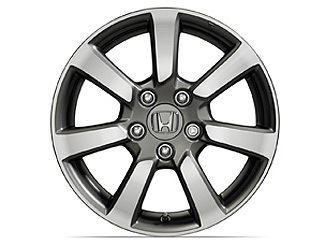 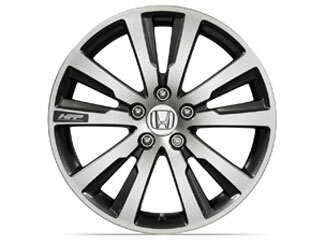 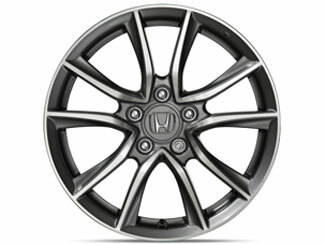 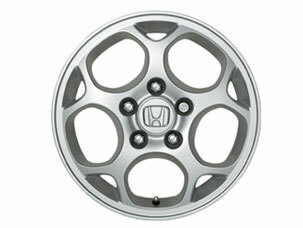 Replace your Honda OEM wheels regularly for the best performance. 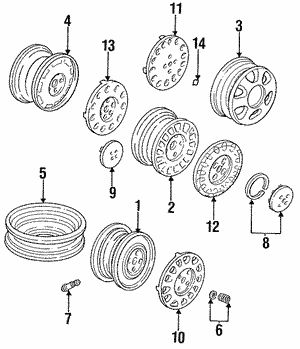 Wheels are in contact with some sort of surface at all times, and the rougher the terrain, the quicker the wheels wear out. 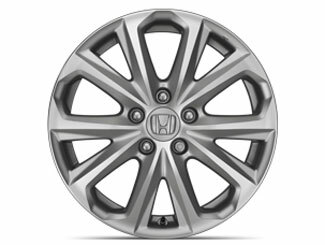 It only takes a minor road calamity such as hitting an unseen object on the road, riding over a canyon-sized pothole, or skidding on black ice to scrape or dent the wheels. 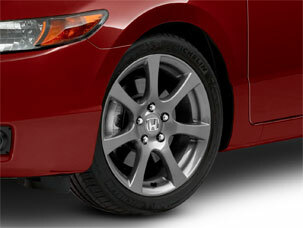 Damaged wheels are a safety hazard and detract on your car's appearance. 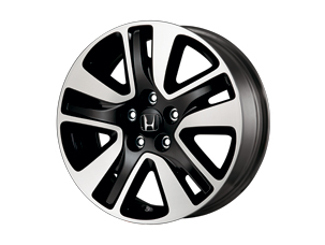 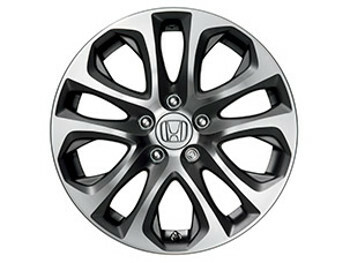 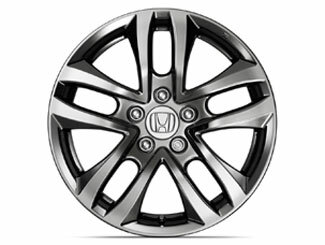 Get replacement Honda wheels from our online store to improve safety on the road and boost your car's look.